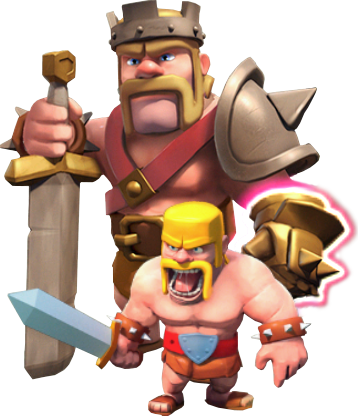 The Iron Fist is a special Ability one of your Heroes – the Barbarian King’s in the Clash of Clans game. The king bursts into rage, recovering a large amount of health and temporarily boosting speed and attack power for himself and all barbarians near him. A group of barbarians also appear to join in the brawl! It’s a good site for guidance and the information on every single troop and Buildings,army,tactics. This is a very good site ;one of my best collection sites.